LCD Soundsystem might be headlining Coachella, but that’s the not the band’s only plan for 2016. 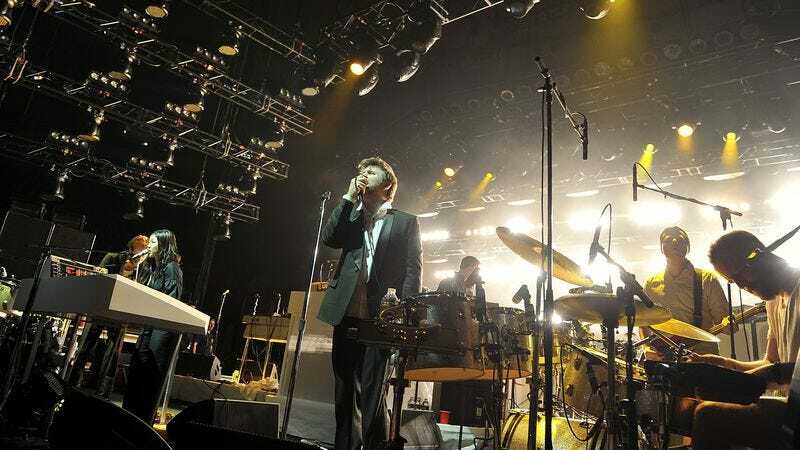 In a lengthy note on the band’s website, the group’s frontman, James Murphy, says LCD will tour beyond Coachella and plans to release a new record in 2016. Murphy’s full statement is below. The singer is also actively answering questions on the group’s Facebook page, should you want to get into it with him over there.